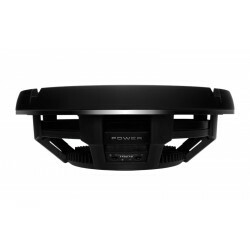 Power 31 adet ürün var. 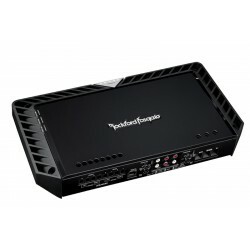 T2500-1bdCP 2500 Watt Class-bd Constant Power Amplifier The Power T2500-1bdCP is a 2,500 Watt mono amplifier featuring Constant Power. 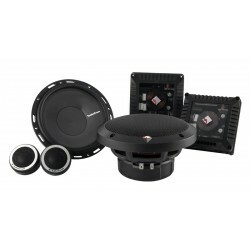 The T2500-1bdCP is so flexible and powerful you can use a pair in bdSYNC mode to create one massive amplifier that can deliver a whopping 5 Kilowatts. 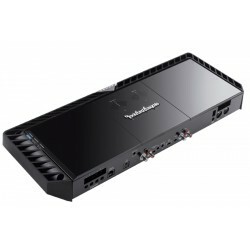 T1500-1bdCP 1500 Watt Class-bd Constant Power Amplifier The Power T1500-1bdCP is a 1,500 Watt mono amplifier featuring Constant Power delivering up to 25% more power across all impedance loads. 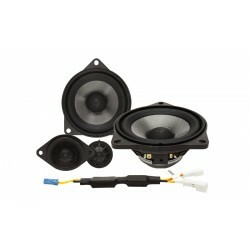 The frequency response of the T1500-1bdCP is optimized exclusively for use with subwoofers. T600-4 600 Watt 4-Channel Amplifier The Power T600-4 is a 4-channel amplifier capable of producing 150 Watts into each of its four channels at 2-Ohms. 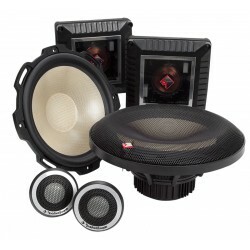 The T600-4 can run a 4-way full-range system or use component speakers on the front with subwoofers on the rear. 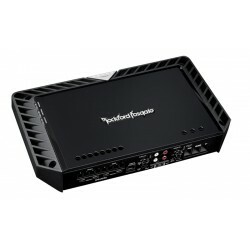 T400-4 400 Watt 4-Channel Amplifier The Power T400-4 is a 4-channel amplifier capable of producing 100 Watts into each of its four channels at 2-Ohms. 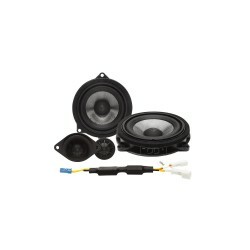 The T400-4 can run a 4-way full-range system or use component speakers on the front with subwoofers on the rear. 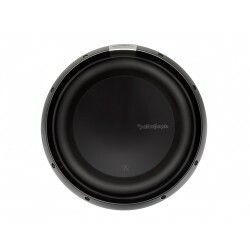 T3S2-1919" Power T3 Single 2-Ohm Superwoofer The Power T3S2-19 "superwoofer" has a whopping 19-inches of effective radiating cone area for deep bass and features a single 1-Ohm voice coil for easy wiring. 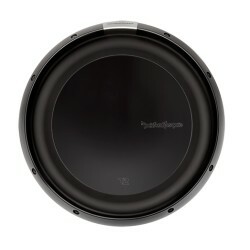 This is the largest, most powerful subwoofer Rockford Fosgate has ever built! 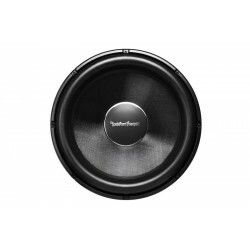 T3S2-19 19" Power T3 Single 2-Ohm Superwoofer The Power T3S2-19 "superwoofer" has a whopping 19-inches of effective radiating cone area for deep bass and features a single 1-Ohm voice coil for easy wiring. 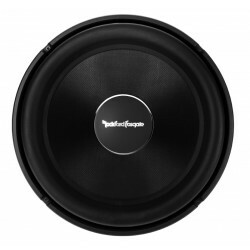 This is the largest, most powerful subwoofer Rockford Fosgate has ever built! 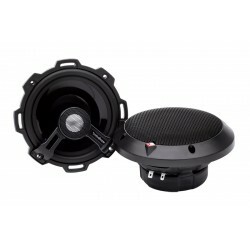 T3S1-19 19" Power T3 Single 1-Ohm Superwoofer The Power T3S1-19 "superwoofer" has a whopping 19-inches of effective radiating cone area for deep bass and features a single 1-Ohm voice coil for easy wiring. 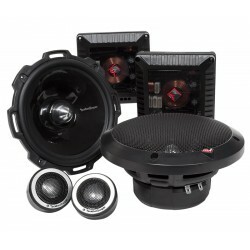 This is the largest, most powerful subwoofer Rockford Fosgate has ever built! 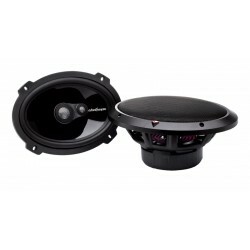 T2S2-1616" Power T2 Single 2-Ohm Subwoofer The Power T2S2-16 subwoofer features 16-inches of effective radiating cone area and a single 2-ohm voice coil for ease of wiring. 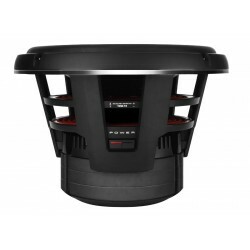 T2S1-16 16" Power T2 Single 1-Ohm Subwoofer The Power T2S1-16 subwoofer features 16-inches of effective radiating cone area and a single 1-ohm voice coil for ease of wiring. 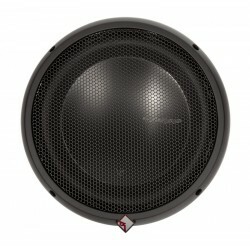 T1S2-12 12" Slim Power T1 Single 2-Ohm Subwoofer The Power T1S2-12 is a slimline 12" subwoofer designed for spaces where traditional sized woofers will not fit. 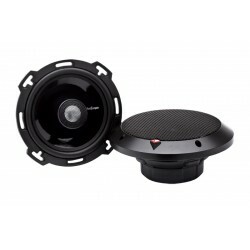 Features a single 2-ohm voice coil for simplified wiring configurations. 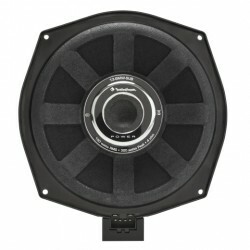 T1S2-1212" Slim Power T1 Single 2-Ohm Subwoofer The Power T1S2-12 is a slimline 12" subwoofer designed for spaces where traditional sized woofers will not fit. Features a single 2-ohm voice coil for simplified wiring configurations. 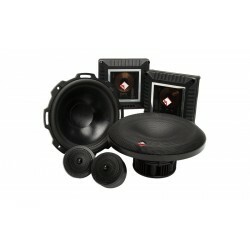 T1D412 12" Power T1 4-Ohm DVC Subwoofer Innovative technologies allow the T1D412 subwoofer to perform like a larger woofer over the previous model. 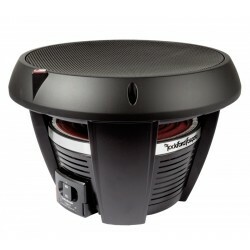 The T1 12" features dual 4-Ohm voice coils, 800 Watts RMS power handling, and includes a grille with integral trim ring. 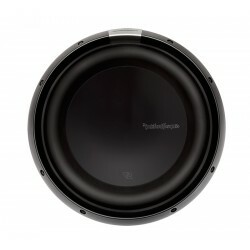 T1D212 12" Power T1 2-Ohm DVC Subwoofer Innovative technologies allow the T1D212 subwoofer to perform like a larger woofer over the previous model. 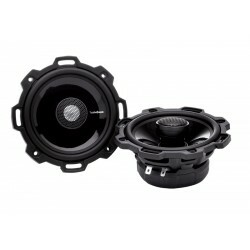 The T1 12" features dual 2-Ohm voice coils, 800 Watts RMS power handling, and includes a grille with integral trim ring.